We’re rapidly growing and our team is reaching capacity. We’re currently recruiting for a Junior web developer. 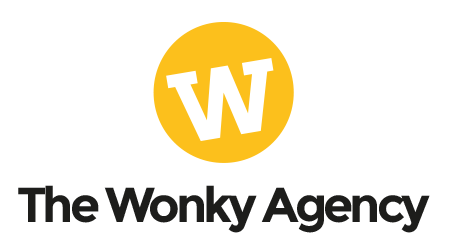 Here at The Wonky Agency we work with a variety of clients, from independent businesses in and around Buckinghamshire to large automotive companies across the pond. We’re a small, dynamic team based in Chalfont St Giles. We launched in April 2017 and have reached the point where we can’t keep up with the demand for our services! We are a chilled out bunch who believe in having a great work/life balance (which we know means we’re not your typical agency). We are looking for someone who can get stuck in and help us to create new responsive websites, improve our existing websites, and possibly even get involved in print work. You’ll be joining a close-knit team and will be encouraged to learn and develop your skillset. * Analytical mindset with good numeracy skills. * A sense of humour! We offer you the chance to learn and get involved in other areas of the business (should you wish) and with the diversity of our growing client base, no day will ever be the same. If you like the sound of us, please email work@thewonkyagency.com with your CV and an introduction.